If you’re planning to celebrate the harvest season, why not do it in one of Colorado’s most bountiful areas? 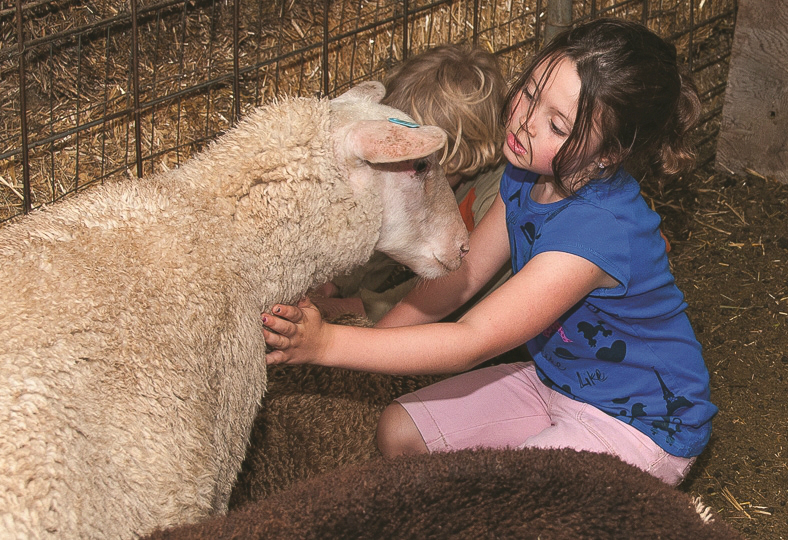 Mountain Harvest Festival takes place in the North Fork Valley, an area that is brimming with small family farms and vineyards. I didn’t know about the North Fork Valley until three years ago, and the region has stolen my heart. It is located in Delta County on Colorado’s Western Slope. It’s 40 minutes east of Delta, which straddles Hwy 50, the road connecting Grand Junction and Ouray. Farm-to-table has been part of everyday life in the North Fork Valley long before it became trendy. It is made up of three communities; Paonia, Hotchkiss and Crawford. 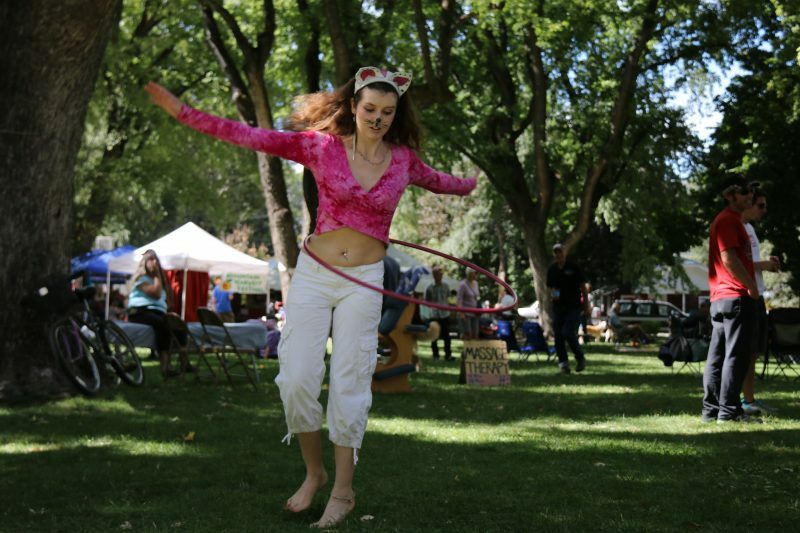 Mountain Harvest Festival takes place in Paonia, but celebrates the entire region. This photo courtesy of Mountain Harvest Festival. The four-day event kicks off on Thursday, September 22, with a variety of activities including a Farm-to-Table dinner at one of my favorite restaurants, The Living Farm Cafe. Things really get going on Friday afternoon. There’s a pumpkin contest, bike parade, a Drink Locally event at Town Park and live music. 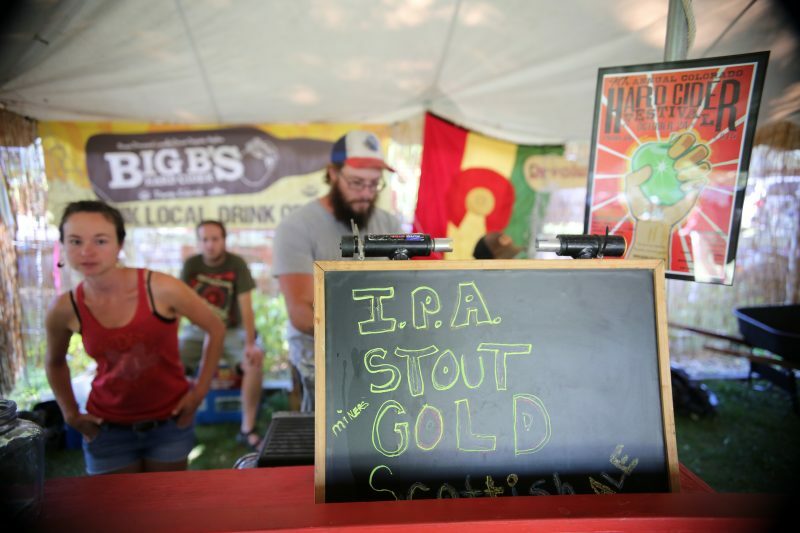 This festival is a celebration of all things local, including food, music and art. After all, the North Fork Valley isn’t only a great growing region, it’s a place where artists flourish as well, and there are a number of area art schools. On Saturday there’s a smorgasbord of events planned. Don’t miss the Cirque Bike Farm Tours at 9 a.m. and 11 a.m. We did a bike to farm tour with Cirque while we were in town earlier this summer (read all about it here). 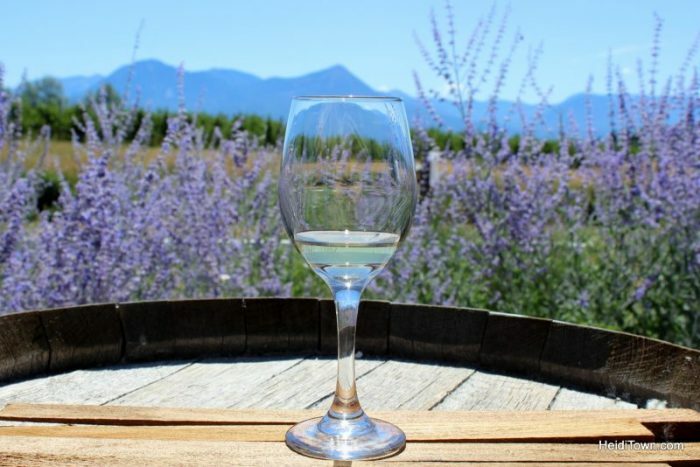 You can also do self-guided farm and winery tours while in town for the festival. 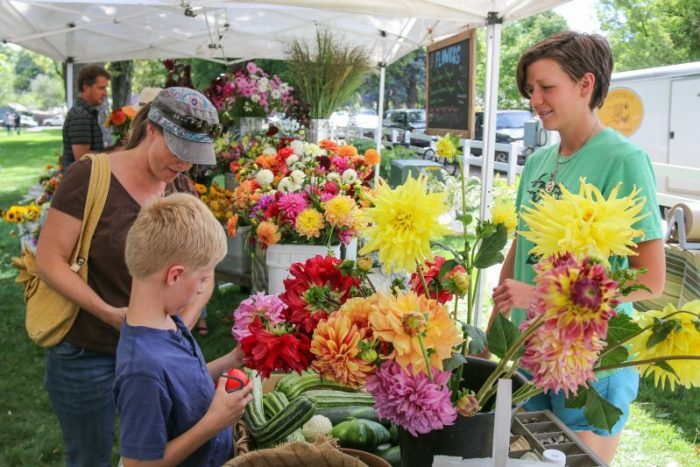 A festival farmers’ market will take place throughout the weekend and the Drink Locally event in Town Park happens Friday through Sunday. In addition, Mountain Harvest Festival has loads of live music schedule, farm-to-table dinners, yoga, bike Olympics and so much more. Mountain Harvest Festival is a feast for the eyes, heart and stomach. And here’s a warning: If this will be your first visit to the North Fork Valley, you may fall in love. Because what’s not to love about a region filled with vineyards, rolling hills dotted with sheep and trees heavy-laden with fruit? In a recent magazine article I dubbed the region “the land of milk and honey,” and that’s not an exaggeration. 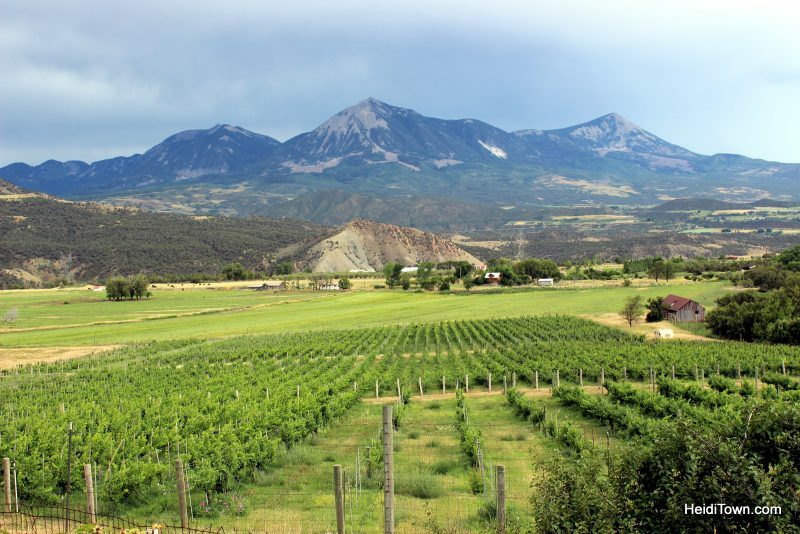 If you’d like to experience this Delta County’s North Fork Valley to the fullest, you need to attend Mountain Harvest Festival in Paonia, Colorado. Seems like I really need a trip to Paonia!